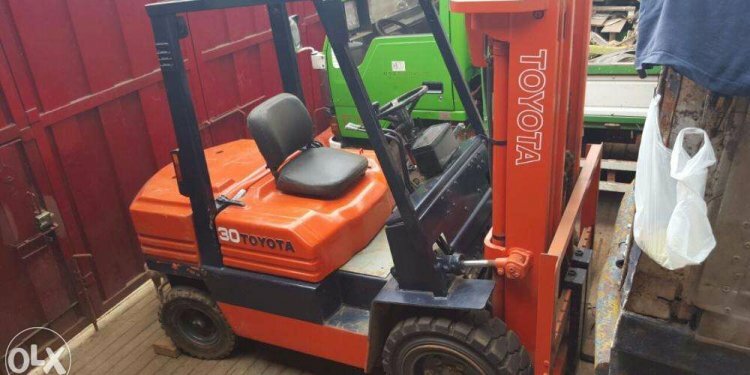 For over 50 years Toyota has been at the forefront of the global materials handling market and has been a pioneer in forklift technology. Handling Innovation Incorporated and is now also known as Toyota Material Handling is the sole Distributor of Toyota, BT, Raymond Material Handling Equipments in the Philippines. The company was establish on 2002 and been continuously growing ever since. It started as the official distributor of BT products (Sweden-2002), Raymond products (US-2005) and then Toyota warehouse trucks (Japan-2009). The company's mission is to be first choice partner for all customers looking for material handling solution and to be widely recognized for our innovative products, services and respect for society. To build trust and confidence with customers by delivering outstanding material handling products and service which add real value to their business. HII provides Sales, Rental, Parts, Service, Training and Fleet Management or Toyota Forklift Trucks, which includes the following: Engine Forklifts (Diesel or Gasoline LPG), electric Forklifts (3 wheel or 4 wheel), Reach Trucks and Tow Tractors (engine or electric). BT Raymond Warehouse trucks which includes Pallet Truck and Stacker, Reach Truck (single and double deep), Order Picker, VNAs, Cold Store and other Special Trucks.